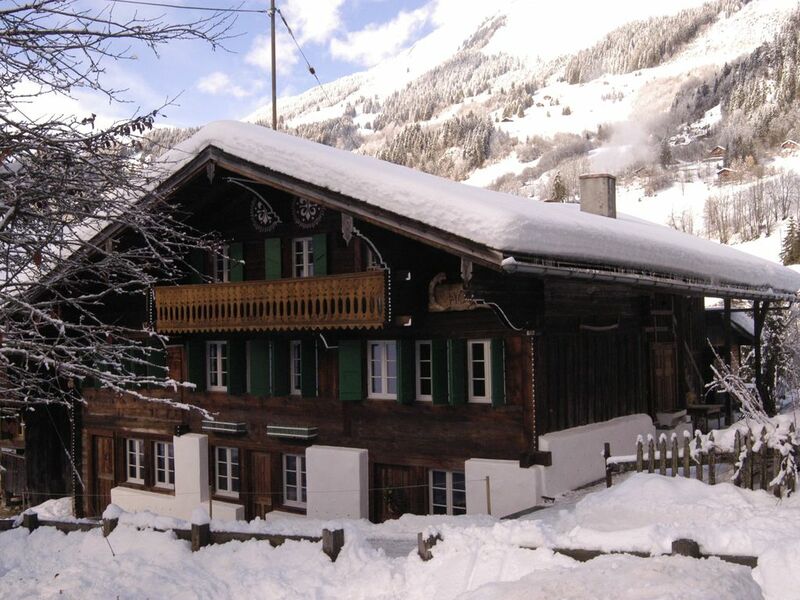 The Chalet Apartment is for rent preferably by the season from December 2011 till April 2012. Now still available. Summer rentals are by the week, month or for the season.